NASHVILLE, TN — The Jefferson Street United Merchants Partnership (J.U.M.P.) celebrates 21 years of community engagement and cooperative economic development at its annual holiday luncheon, honoring community leaders, business owners and the musical history of Jefferson Street. The 21st Annual J.U.M.P. Christmas Extravaganza and Fundraiser will be held on Thursday, December 7, 2017, at the Meharry Medical College Cal Turner Family Center, (1011 21st Avenue North, Nashville, TN), from 12:00 pm to 1:30 pm with registration opening at 11:30 am. Sponsorships, tables and Individual tickets are available for purchase. 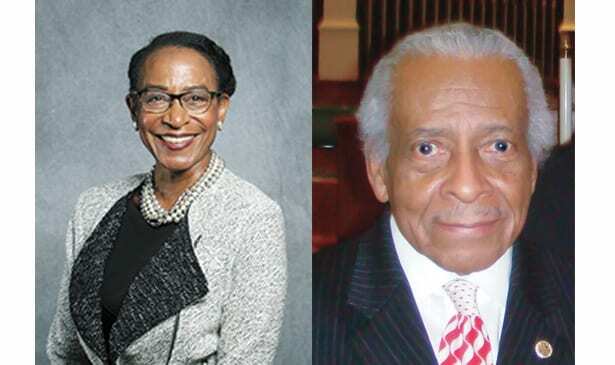 This year’s Honorary Chair is Rosetta Miller Perry, publisher of The Tennessee Tribune and Danny Glover, political strategist will serve as emcee. Candlelight Award recipients include Phyllis Hildreth, Joe Hall and Linda McClellan. This award honors those who have positively impacted the North Nashville community and demonstrated a dual passion for improving the community and taking the initiative through community-based programs. In addition to serving as the First Lady of Meharry Medical College, Associate Professor Phyllis Hildreth Esq. is the Academic Director of the Institute for Conflict Management and Adjunct Professor for Lipscomb University’s Institute of Law, Justice and Society. 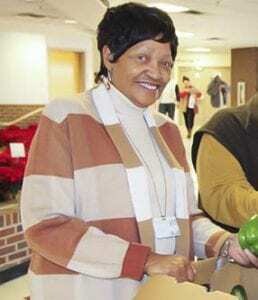 She currently serves on the Board for The Women’s Fund and the Girl Scouts of Middle Tennessee. She is an entrepreneur, specializing in fiber art. 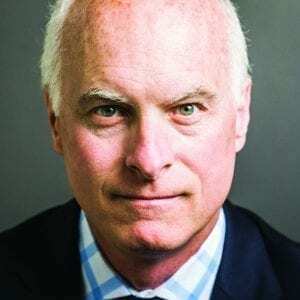 Joe Hall is a master media and government relations strategist. He is the President and CEO of Hall Strategies and former member of the Nashville Area Chamber of Commerce Board of Governors. His name often tops the Nashville Post’s “In Charge” list of Middle Tennessee business, political, and civic power brokers. Mr. Hall is a longtime supporter and advisor to J.U.M.P. and North Nashville business owners. J.U.M.P. is also pleased to present a Jeffersonian Award, which recognizes Middle Tennessee’s unsung musicians and artists with historical ties to Jefferson Street, who have impacted others through musical culture. This year’s honoree is Leonard Morton, Sr. a retired Metro Nashville Public Schools (MNPS) Director of Music, band teacher and was a successful bandleader/performer, who became a Jefferson Street musical institution. Following an honorable military career, Mr. Morton completed his bachelor and master degrees in music at Tennessee State University. In 1949, the Chicago native turned his passion into a 50-year career, training, teaching and directing students in the field of music. He also founded and directed the American Baptist College Male Chorus. His fondest memories include the many nights the Leonard Morton Trio played Jefferson Street’s popular clubs, Club Del Morocco and Club Barron. Next year, Mr. Morton will serve as the Grand Marshall of the 2018 Jefferson Street Jazz & Blues Festival. In addition to J.U.M.P.’s Annual Holiday Luncheon, the organization’s hallmark event is the annual Jefferson Street Jazz & Blues Festival, scheduled to take place June 15 & 16, 2018. Tickets and tables to the luncheon are available for purchase or by contacting the J.U.M.P. office via email jumpnow@bellsouth.net or by calling (615) 726-5867. In 1994, a group of concerned citizens, homeowners, business owners, residents and developers met to create a framework for the advancement of Jefferson Street. Their vision led to the development of a non-profit organization, in 2006, committed to developing, fostering, and promoting cooperative economic development through revitalization, acquisition, education and public safety programs in North Nashville. Today, J.U.M.P’s membership is comprised individuals and businesses. For more information, visit www.jumpnashville.com.